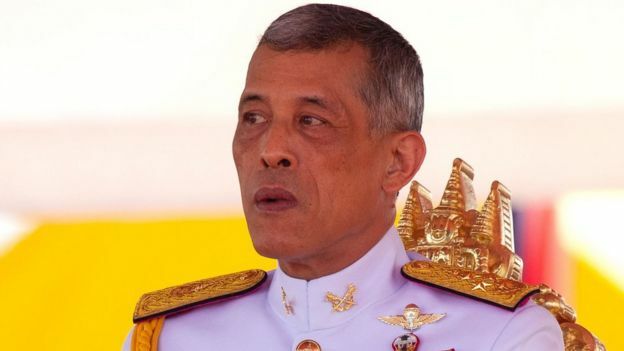 Thailand's King Vajiralongkorn has denounced as "inappropriate" his sister's unprecedented bid to run for prime minister. In a palace statement, he said such an act would "defy the nation's culture". In a palace statement read out on all Thai TV networks, the king said: "Even though she has relinquished her royal titles in writing, she maintained her status and carried herself as a member of the Chakri dynasty. 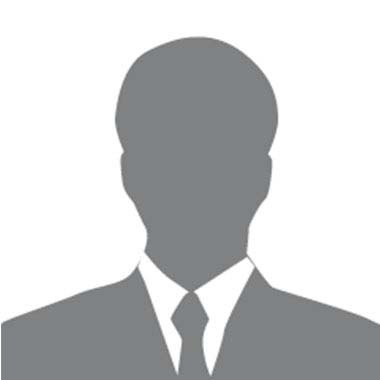 "Involvement of a high-ranking member of the royal family in politics, in whatever way, is considered an act that defies the nation's traditions, customs, and culture, and therefore is considered extremely inappropriate." He cited a passage of the constitution that says the monarchy should maintain political neutrality. Born in 1951, Princess Ubolratana Rajakanya Sirivadhana Barnavadi is the oldest child of Thailand's beloved late King Bhumibol Adulyadej. He died in 2016. The princess has registered for the Thai Raksa Chart party, which is closely linked to former Prime Minister Thaksin Shinawatra.